This is the tale of Bamse, the huge St. Bernard dog who lived during the 2nd World War. 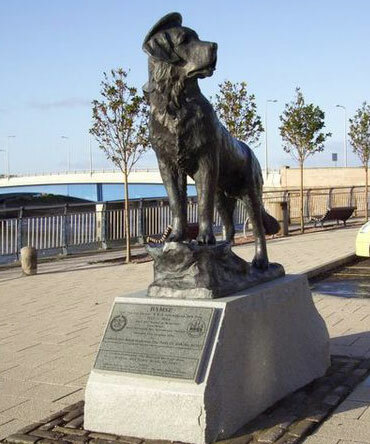 Bamse was owned by Captain Hafto of the Norwegian Navy, and went to sea with him on the minesweeper Thorodd during the war. 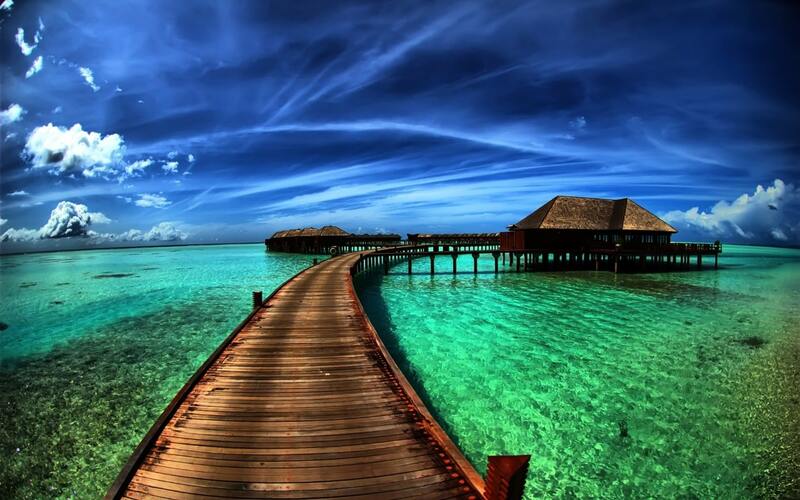 He achieved legendary status in Montrose, Scotland, where the Thorodd was stationed, as tales of his adventures, courage and kindness spread. 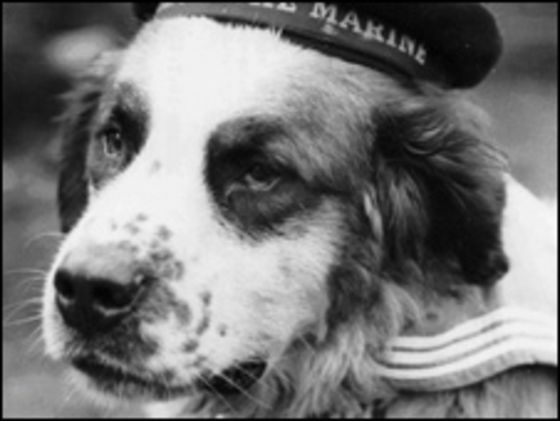 Bamse was posthumously awarded Norges Hundeorden on 30 September 1984 for his war service. 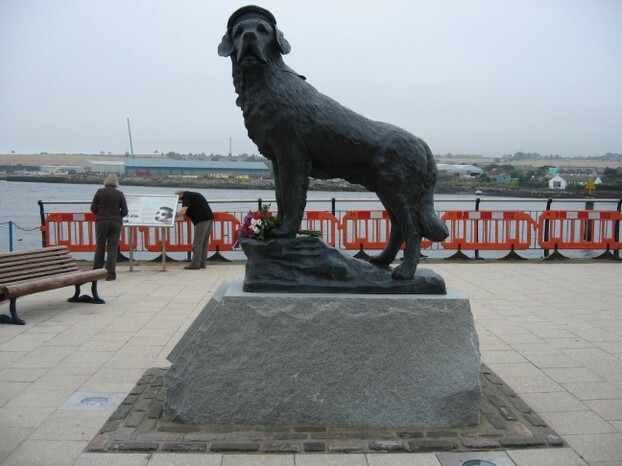 In 2006, he was also awarded the PDSA Gold Medal (sometimes known as the "animals' George Cross") for gallantry and devotion to duty, the only World War II animal to have received this honour. 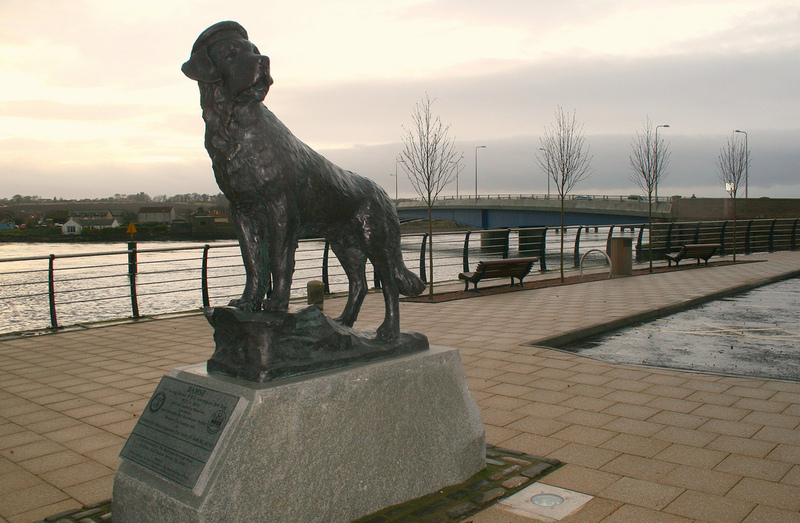 On 17 October 2006, HRH The Duke of York unveiled a larger than life sized bronze statue of Bamse, made by Scottish sculptor Alan Herriot, on Montrose's Wharf Street.